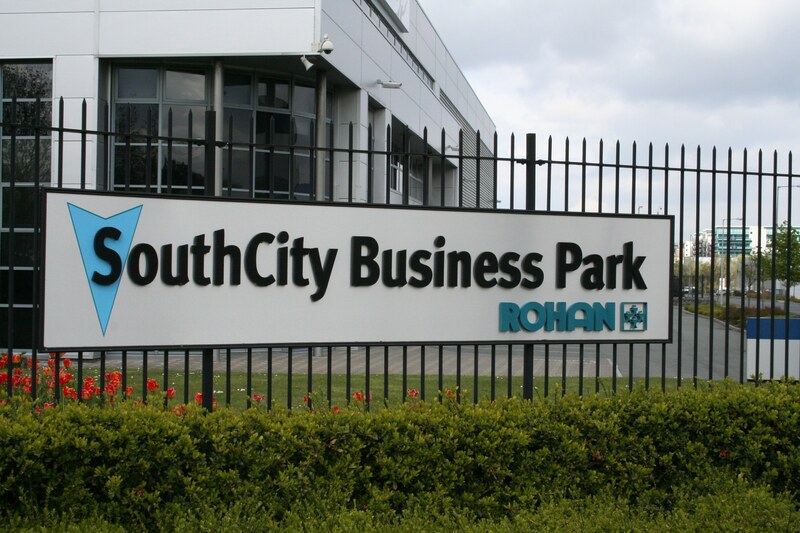 Located minutes from the M50, this 25 acre business park is the preferred location for AVIS, Cadbury Adams, Dulux Paints and many more market leaders. Location: South Dublin, just off the N81 in Tallaght. Zoning: EP2 (to facilitate opportunities for manufacturing, Research and Development facilities, light industry, and employment and enterprise related uses in industrial areas and business parks). Access / Egress: Whitestown Way. Public Transport: The park is well serviced by bus and is located in close proximity to the LUAS. We do not currently have any availability in this complex.